As I sat and watched the game at Hamilton on Saturday, the thought of our strip came into my mind when I noticed we were playing with Rangers style socks! Over the years, the plethora of designs have ranged from the head scratching Croatia jersey, ice hockey referee to the present, first team strip depicting, as one poster aptly describe it as, ‘road-kill’. The change of design is presumably meant to encourage sales. Well, I disagree. Why buy a jersey when next season it will be superseded by another ‘new ‘one? Are the sales that big to warrant these ephemeral changes? I doubt it. I believe, we as Saints fans, must have some measure of consistency which symbolises our IDENTITY and that is the jersey. Given that standard, I’m sure the sales would increase as fans adhere to the solidarity of a universally recognised design. Right now, I think that recognition is slipping away. 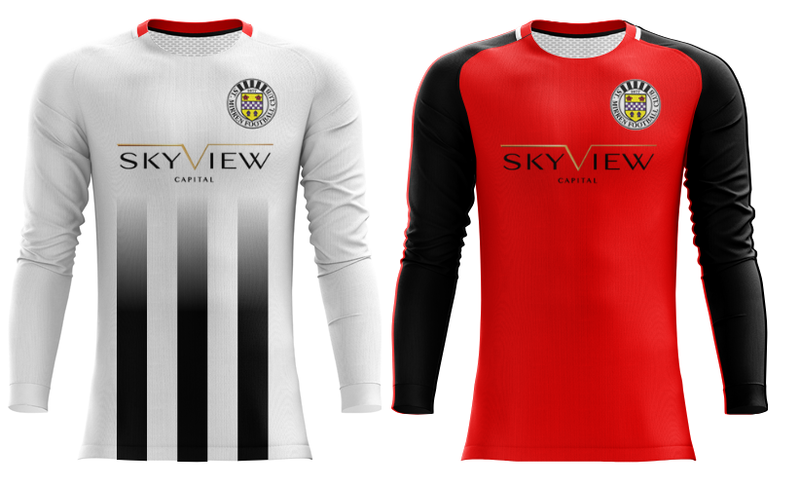 We all have our own ideas of what constitutes a St Mirren strip but for me it is black and white stripes, WHITE shorts (not black – that’s Dunfermline-esque) and black and white socks. The strip we had for the 2013 final has been the best in recent times. So, perhaps the BoD could give the fans a say on what design we should have for next season. Aren’t we a ‘community’ club? 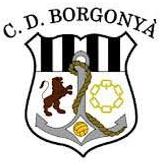 Also this time make sure they use a PNG version of the club sponsor when designing it, the big white patch is awful. Create a PNG but most importantly, remove the background layer when doing so or make that 100% transparent. I've just learned how to use GIMP by weatching a few 20 minute tutorials, clearly I'm now an expert in all of it and I'm using this as a chance to show off. And if I'm wrong? Well, I'm a beginner. What do you expect etc. Maybe cos I like the top and support my club? Agree, the home kit's an abortion, but the away kit would make a nice goalie top.. I was VERY close to awarding a "LIKE" to the OP, because there is so much that I agree with ............. but (sorry) I still favour black socks !!! Just my choice TBH. But this doesn't address my biggest gripe !!! Surely there is something that can be done to make the shirt numbers and player's names more easily identifiable to the multitude of semi-blind old farts like myself that struggle to identify players especially new signings ? I hate getting old !!! 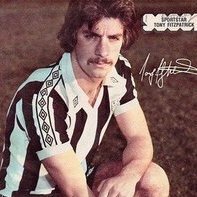 I was at a Q&A or AGM a while back when some grumpy old fart complained about that issue, and GLS said “that will not be a problem next season” which indicates that we might be reverting back to an all black or all white rear shirt. 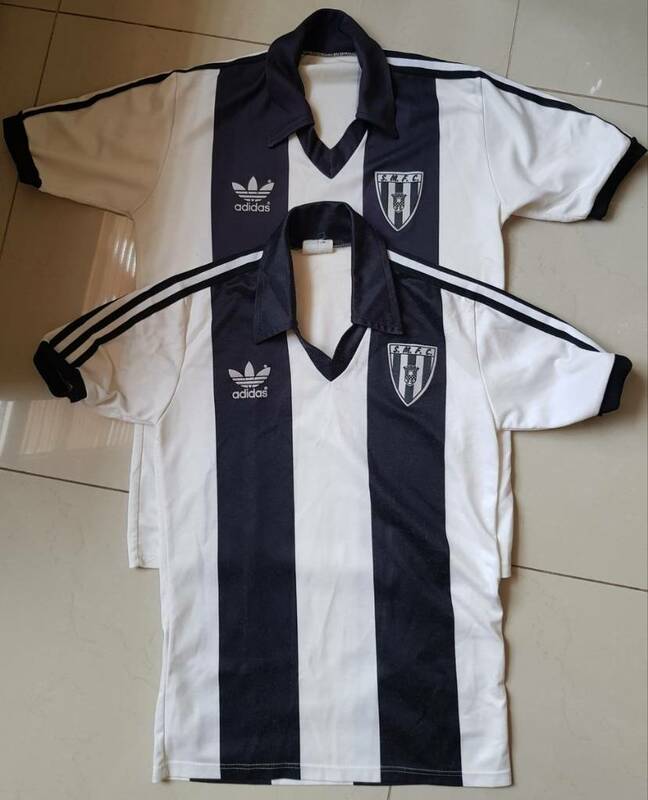 Personally I’d rather stay true to our traditional kit and have stripes back and front. I think the previous posts illustrate very well, why fans picking the strip is no guarantee that we'll get a decent strip. Can you imagine the meltdowns when certain posters don't get their own way. On second thoughts, we should let the fans choose the strip. I'll get the popcorn at the ready. I respect your opinion Yflab, let's ATD. And thank you for your support at Darlington back in the day old buddy. 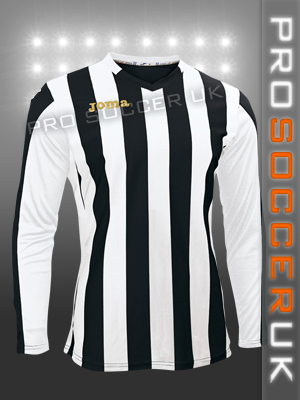 Traditional black and white stripes top White shorts, white socks with two black stripes at the top. Keep well clear of bibs, and modern psychedelic designs. I really like the away top there. The Newcastle strip of this season had perfectly legible numbers and letters. Great. The annual strip complaint thread a whole two months earlier than usual. I suspect the club would be making plans before the end of the season with regards to who supplies and what designs the club will consider. If its an annual complaint then clearly the fans are not happy; and, as I said, why doesn't the club get the fans involved? This ones no too bad either.